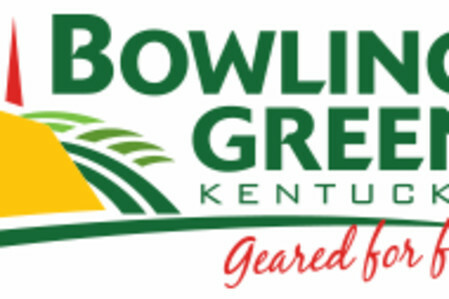 The TownePlace Suites Bowling Green is purpose-built for the self sufficient, value-conscious, extended-stay guest. Every suite has functional space to balance work and life, with comfort, flexibility and affordability. 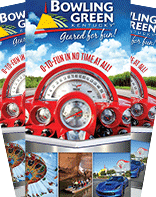 Located just minutes away from Western Kentucky University and major corporations including Fruit of the Loom Headquarters and the General Motors Corvette Assembly Plant, visitors can enjoy many local attractions such as Lost River Cave, Beech Bend Raceway & Park, Mammoth Cave, and the National Corvette Museum. Enjoy coffee/tea in your room, continental breakfast, coin operated laundry machines, daily newspapers, toll-free phone services, and WiFi in every room. Neighborhood-style living featuring comfortable, casual suites at a great value. Your four-legged family members are welcome to stay in TownePlace Suites, fees do apply. In addition to the amenities listed below, the property also features free high speed internet, WiFi, business center, fitness center.